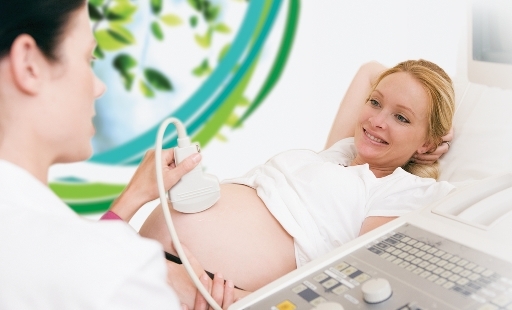 With every passing year, ultrasound technology becomes increasingly vital as a diagnostic tool. In other words, it’s not just for pregnant women, even if that’s how most of us still perceive it. On the contrary, ultrasound technology has diverse applications in cardiology, pediatric medicine, sports medicine, and more. Because ultrasound technology is so prevalent in today’s healthcare industry which provides ultrasound support and traducers repair — continue to thrive, even as patients encounter new arenas in which ultrasound imaging is recommended. For those who have never had an ultrasound, though, there may be some lingering questions: How do you prepare for your ultrasound appointment, and what should you expect when the day comes? Sometimes, as with gallbladder exams, your doctor may ask you to fast for several hours before the scan. In other instances, especially bladder exams, you may need to have a full bladder—i.e., to drink several glasses of water before the exam. Your doctor should alert you if either of these conditions affects you; always ask questions if you’re unsure of what you should do to prepare! As for the exam day, there is little to be concerned about. You may need to remove some jewelry or disrobe to slip into a gown. For exterior exams, the ultrasound technician will likely apply some gel to your skin, which prevents air pockets that might interfere with the sound waves; this gel may be a little cold, but other than that the procedure should be painless! Note that there are a few ultrasound procedures in which a probe is inserted into the body—transvaginal, transrectal, and transesophageal exams, most notably. For the latter, sedation is usually required; for the first two, there will likely be discomfort, if not outright pain. Make sure you know which kind of exam you are having, and that you ask about anything and everything you might do to prepare for it!